Who’s ready for a light and very tasty brunch lunch? Tell me, guys? Hahaha Ok, I would like to introduce you to an easy meal which is kind of sour, sweet and spicy as well. I guess it’s good for winter time and especially cold weather if you’re living in this winter zone. I chose kale not just for the alkaline character but for its other nutritional qualities. 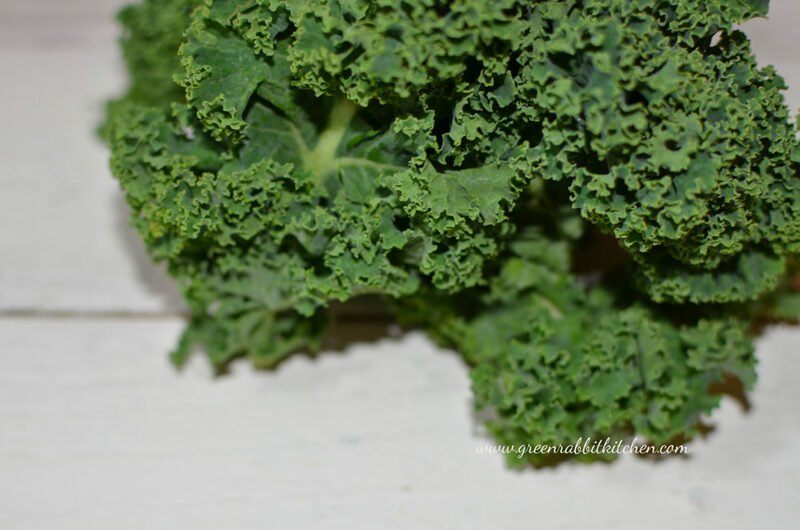 It contains iron, magnesium, potassium, and if we eat kale raw, it is balancing our blood sugar amongst other health benefits. I’m studying a little bit about nutrition and benefits so I believe I will tell you one day definitely more about that. 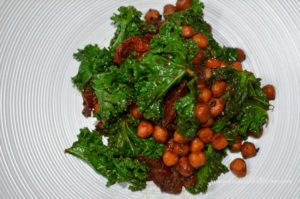 Chickpea with kale and sun-dried toms is an interesting combination but makes a yummy lunch. You will need a wok, a large pot or frying pan. Leave your raw chickpeas to soak overnight and dry them the next day. If you have a small tin of chickpeas just remove the water and give them a good wash before leaving in your small colander to dry. 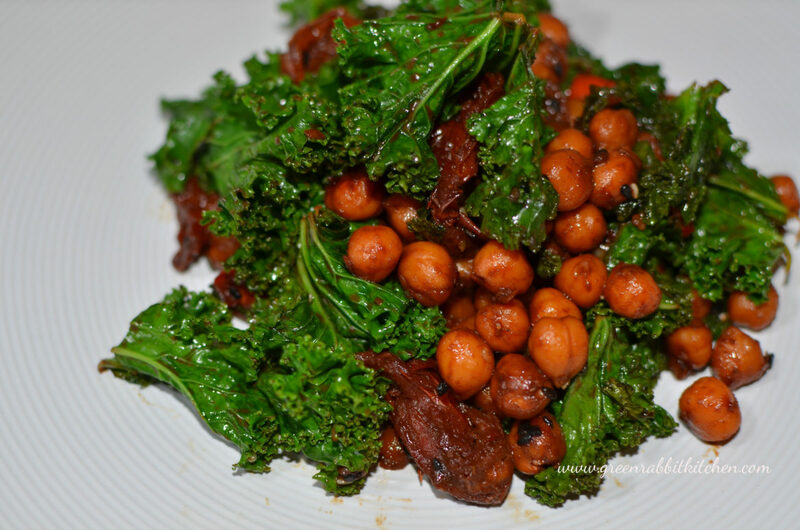 Also, wash the kale and do exactly same as with the chickpeas, you can remove the water or just shake the kale in your hands. In your pan add oil or coconut oil and chop up the garlic very well. Add it to the hot oil and braise ‘til nice and golden in color. 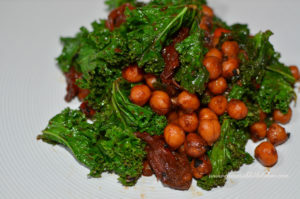 Then add the chickpeas and sun dry tomatoes (you can chop these into halves if you like). Add chopped ginger, sesame seeds, French mustard, chilli (chop up a fresh one), and give it a good mix. After 5-6 min adds the kale, tamari sauce, and syrup. Mix it gently with a wooden spoon and add salt and pepper. Mix it again slowly ’til the kale softens. 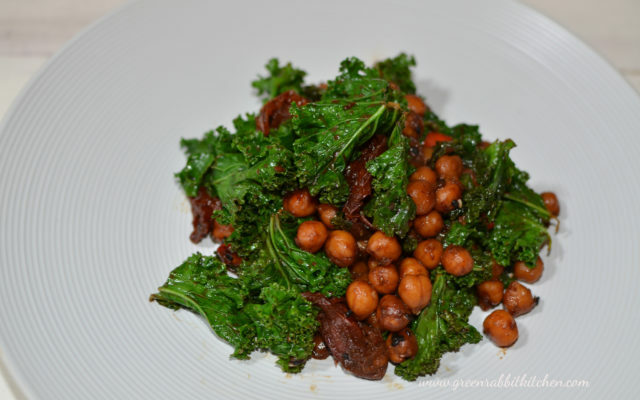 Give it another good mix and your meal will be ready in a total time of around 15 min, preparation is 24 hours or 15 min (if you use tinned or jarred organic cooked chickpeas). Again I would like to recommend using a nonstick or ceramic pan, they’re so easy to cook it with….